Saint Patrick's Day is just around the corner. On March 17th, a ton of people will celebrate by tipping one down the hatch for good ole Patty. Before you decide to go green and welcome a hangover with open arms, however, these following Saint Patrick's Day facts can make you the talk of the festivities this year. Saint Patrick did not wear green. He actually wore a color called Saint Patrick's blue. Green was only associated with the holiday following it being adapted as the Irish sought their independence in the late 1700s. Here's a nice kicker, Patty wasn't even Irish. His parents had lineage from Wales, Scotland and Rome. His goal was to evangelize Christianity to Ireland, but he was not a native. 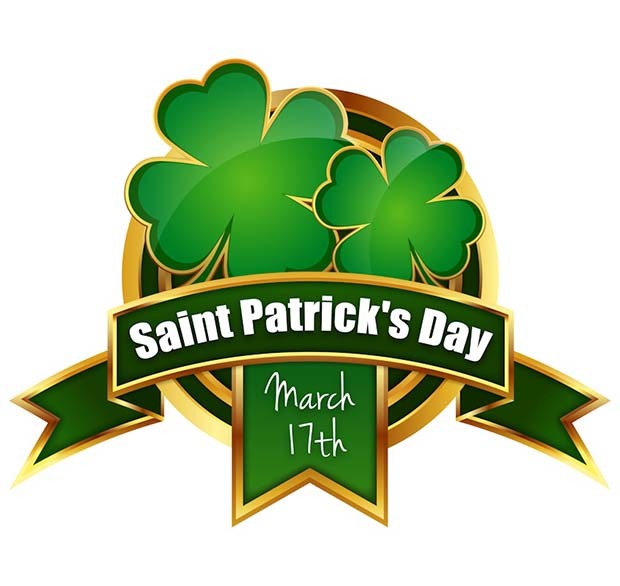 Saint Patrick's Day is a national holiday in Ireland. Each year, New York City hosts an massive Saint Patrick's Day Parade. It's one of the biggest that you will find anywhere. Over 250,000 people regularly march in it. But no floats are allowed. Saint Patrick's birth name was Maewyn Succat. He changed it after entering priesthood to Patricius. That's right. According to lore, leprechauns make shoes and fix them all day.